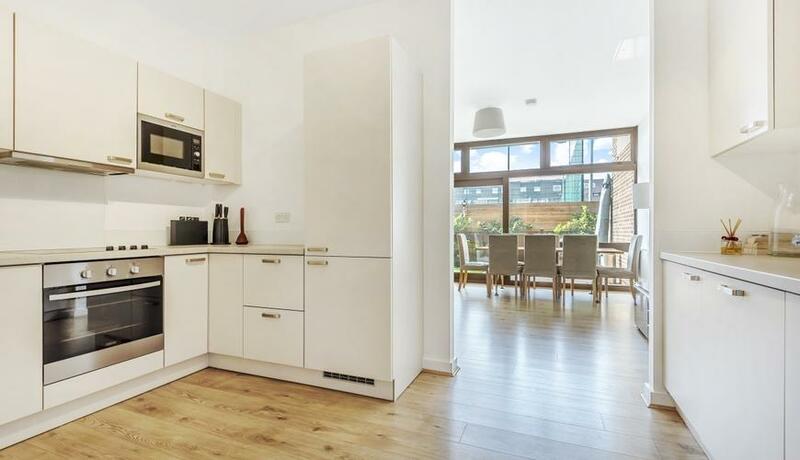 A beautifully presented apartment set within the unique development of the former Lilian Baylis school recently converted into loft style apartments. 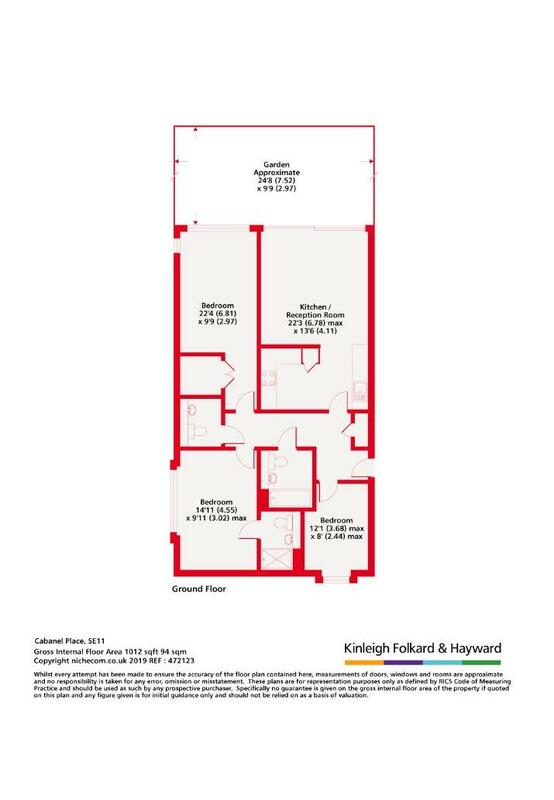 This ground floor apartment has its own front door, which leads you to a spacious hallway with a bright fixtures and fittings. The communal areas have wood flooring and neutral décor throughout. The fully integrated kitchen is spacious with open plan reception room with doors out to a private garden.